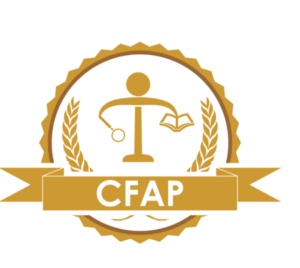 The CFAP certification is world-renowned as the standard of achievement for those who audit, control, monitor and assess frauds in the organisation. 7 years after the introduction, CFAP is among the most sought-after and highest-paying Forensic Accounting certification. As the fraud emerge the complexities grow and changing trends change the syllabus for different industrial sectors. CFAP is customised for three different Industries viz.